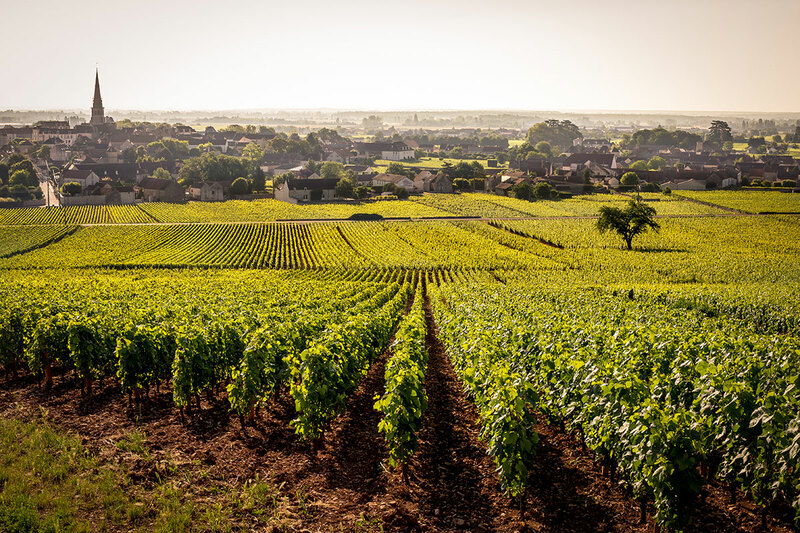 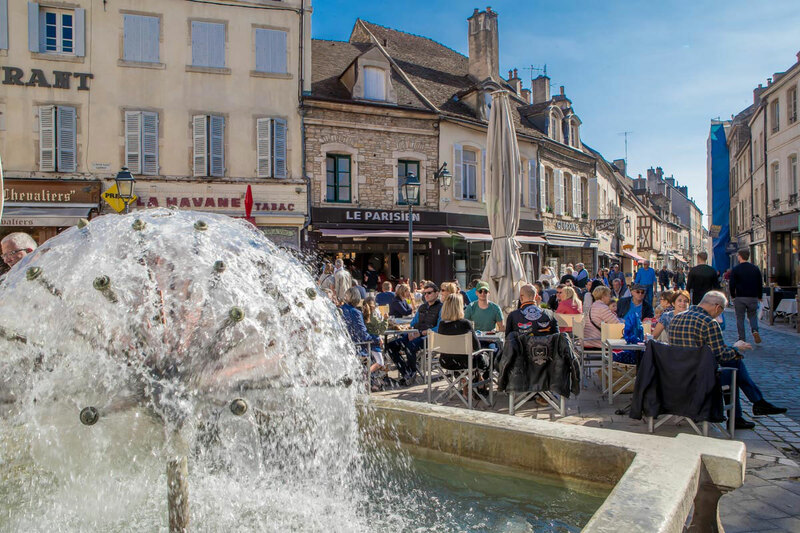 Close to the Hospices and the cultural and gastronomic delights of the town, the Octroi Saint Jacques is located just a few kilometres from the prestigious wine domains of Meursault, Pommard, Santenay and Puligny-Montrachet that are dotted along the wine route. 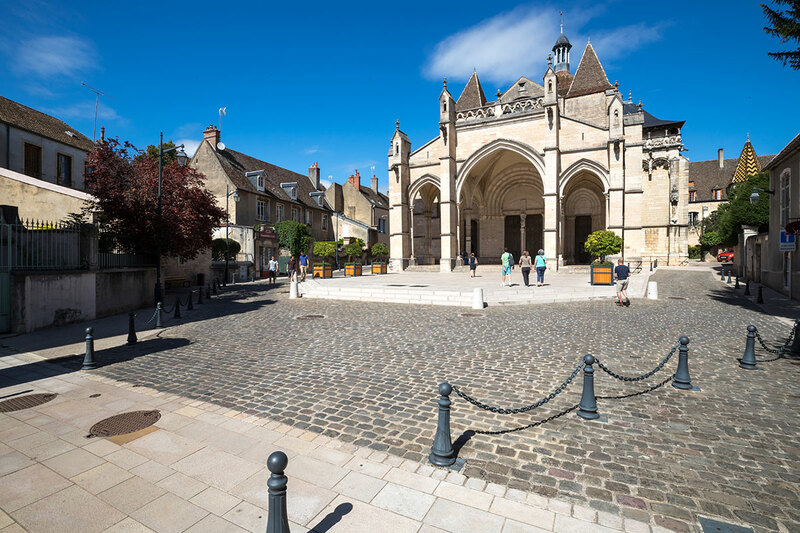 The Hospices de Beaune (Hotel DIEU), the wine museum, the ramparts walk, numerous wine-tasting cellars in the vicinity, prestigious vineyards, gastronomy, golf course 6 kilometres away, etc. 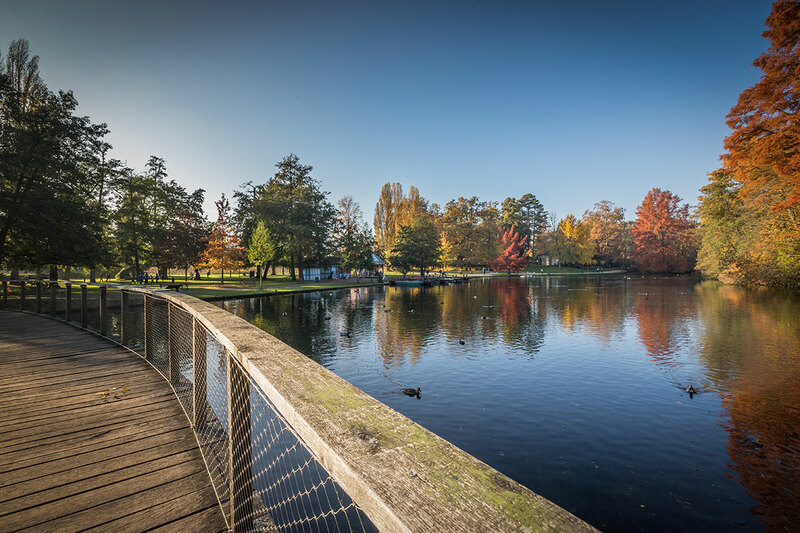 We will be delighted to advise you and help you get the most out of your stay.